Auto Blueberry is an autoflowering feminized strain that the result of the combining of DJ Shorts Blueberry and The original Lowryder. 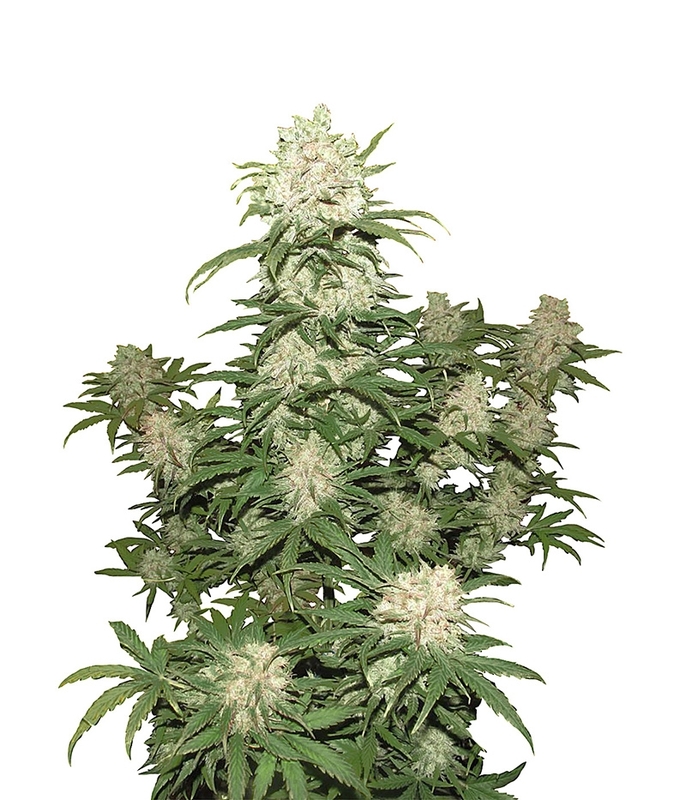 The plant develops strong central cola and sticky, resinous buds. The strain is sensitive to over feeding, so it prefers light feeding schedule. The plant has more strong fruity aroma than its original version. It doesn't depend on light cycle. And the harvest comes after 10 weeks from seedlings. The plant suits for indoors as well as for outdoors. The smoke has sweet, fruity flavours of berries. It is a great choice for indica fans.